Mikaela Washington, the middle Triplet, has always been labeled the quiet one. Her parents claim her as the introvert or just shy. Of course she was, what other role could she take? All the others had been fulfilled. Going away to college with her sisters was always the plan until unforeseen circumstances push Mikaela into a dark corner she can’t get out of. Her sisters think she’s just being more unusual than normal and her dad barely notices. The only person she can trust and confide in is her mom. She stays back and lives at home with her parents. These years are difficult, but she manages to find a career and go to therapy. During this time she learns her family home is not what it seems. She sees and hears things that her sisters know nothing about. Then when her mom suddenly dies she’s left to deal with not only her tragedy, but also the secrets of her family. 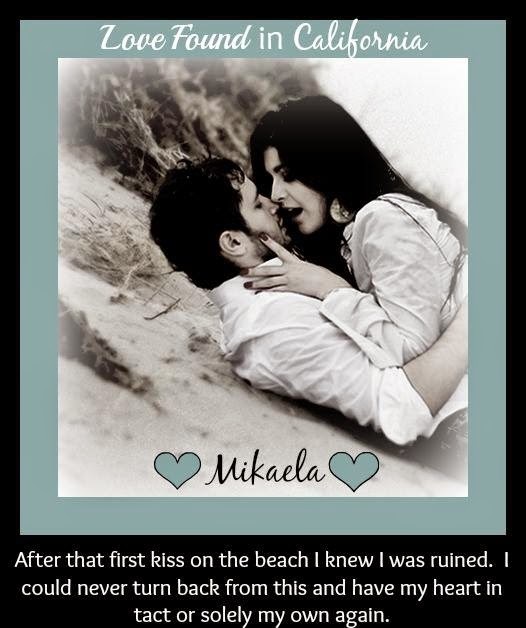 Finally Mikaela realizes it’s time… time to move on, live on her own like her sisters and try to start new. When she moves to California she finds the job of her dreams and the man of her dreams attached to it… Ryan Chambers. 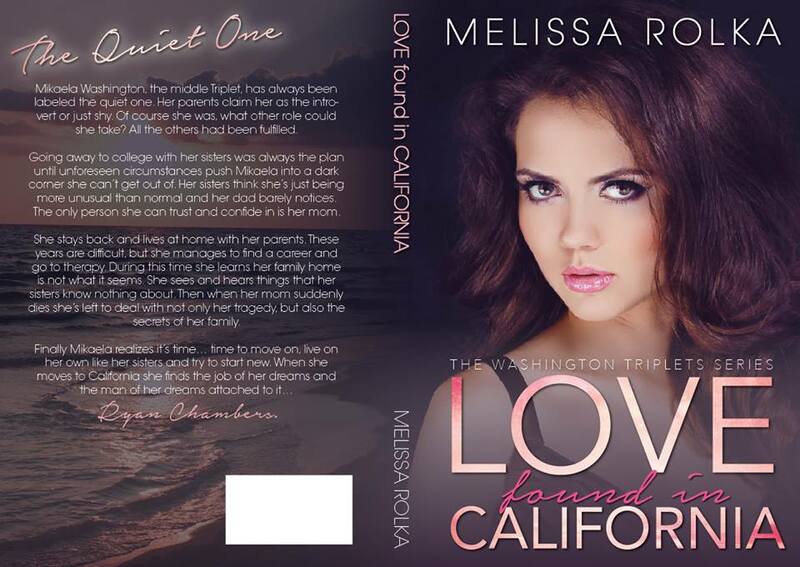 To read more about the Washington Triplet's check out Love Discovered in New York and Love Grows in Alaska. 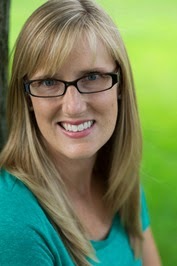 Melissa Rolka grew up in the Chicagoland area all of her childhood and has always had a love of writing. She started by keeping a journal at a young age and then in high school she started writing poetry. A couple poems were published anonymously. Then in college she majored in Philosophy, which required lots and lots of writing. After graduating from Marquette University she traveled west to Los Angeles. There she worked for the Writers Guild of America and found herself submerged in the writers world. She worked on small writings, but never pursued them. On the side she became involved with a small theater group. Eventually she made her way back to the Midwest, where her heart belongs, and worked in business for several years. She found love, got married and has two beautiful children. Being at home has allowed her to keep following her love of reading and writing. When Melissa is not writing she is caring for, playing with and loving her two kids. In between taking care of her family and writing she almost always has her nose buried in her Kindle.